Pride Month takes place in June and is an annual celebration of the LGBTQ+ community. A few weeks ago, I attended my first Pride event. 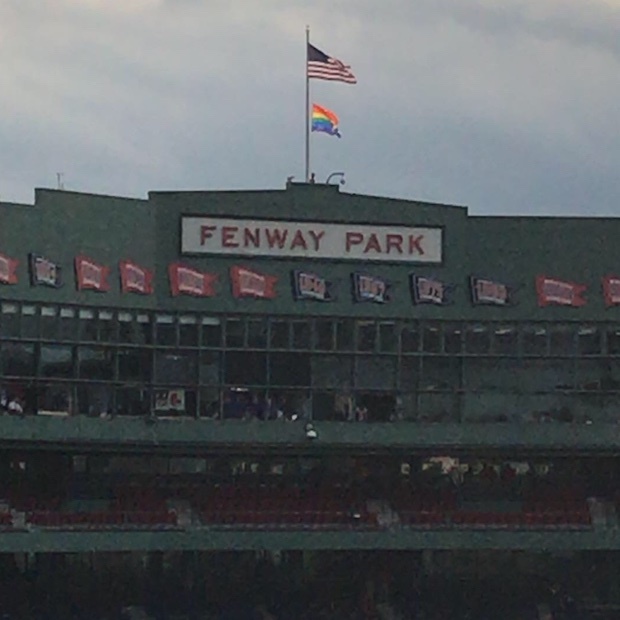 My husband and I took our youngest son and his girlfriend to Fenway Park, where they were holding a special Pride Night to celebrate Pride Week in Boston. I wasn’t sure what to expect, but Fenway Park is a top-notch venue and I was very impressed. The rainbow flag was flown above Fenway Park where it remained through the weekend’s events, and the Boston Gay Men’s Chorus performed the National Anthem. In addition, members of New England’s first LGBTQ veteran’s organization (OUTVETS) flew the colors and the ceremonial first pitch was raffled off to raise money for Victory Programs, a local non-profit that helps the homeless with substance abuse and other issues. Did I mention the pre-game party for the LGBTQ community on the Sam Deck before the game? It was quite a night. I was grateful for the opportunity to share it with my son and his girlfriend. One thing that came up as we prepared to attend the game was the place of allies at Pride events. I will openly own that I come from a place of privilege when I say that it never occurred to me before this month that this was even an issue. 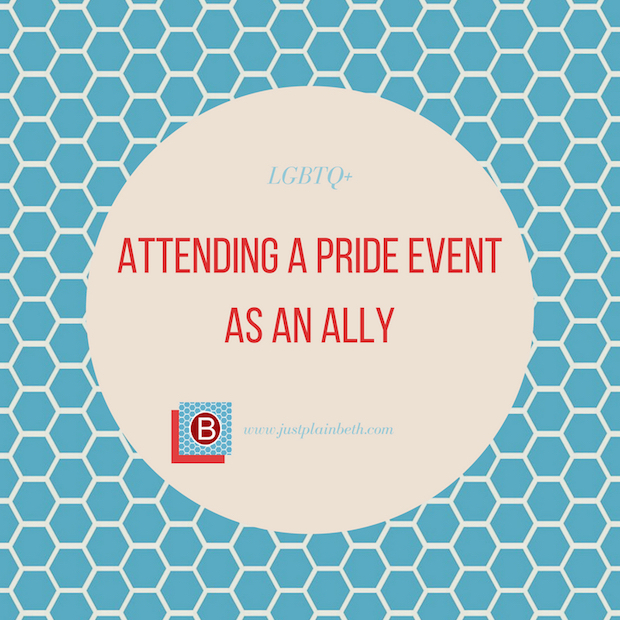 Why wouldn’t allies be at Pride events? Is it not acceptable for us to celebrate our LGBTQ+ friends and family members? It’s actually a little bit more complicated than that. It’s not about the parades. Pride isn’t all about the LGBTQ+ community celebrating who they are just for the heck of it. There is a lot of history surrounding Pride, from placement in June (research the Stonewall Riots) to acknowledging the oppression and persecution of members of the community. There’s still a lot of work to do. While bills for marriage equality and transgender rights have and are being passed, there are startling statistics linked to the LGBTQ+ community. 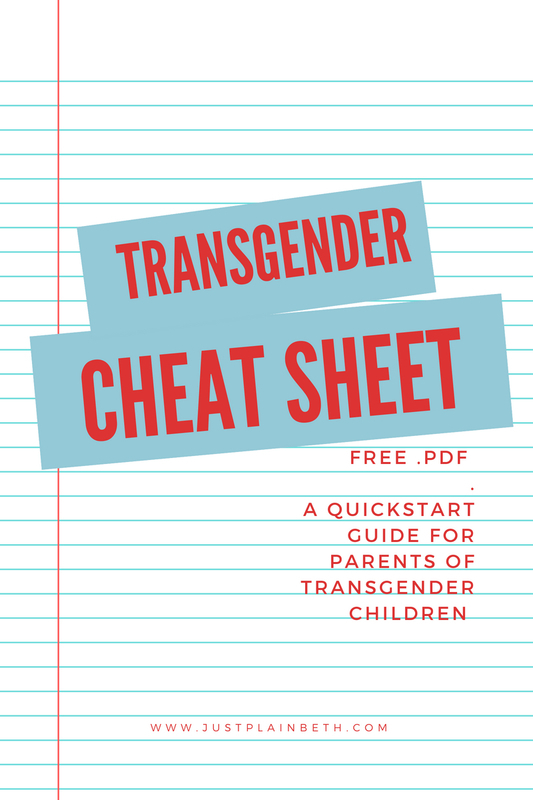 Studies indicate that between 25 and 50% of homeless youths are LGBTQ+ and on the streets because of their sexual orientation or gender identity. 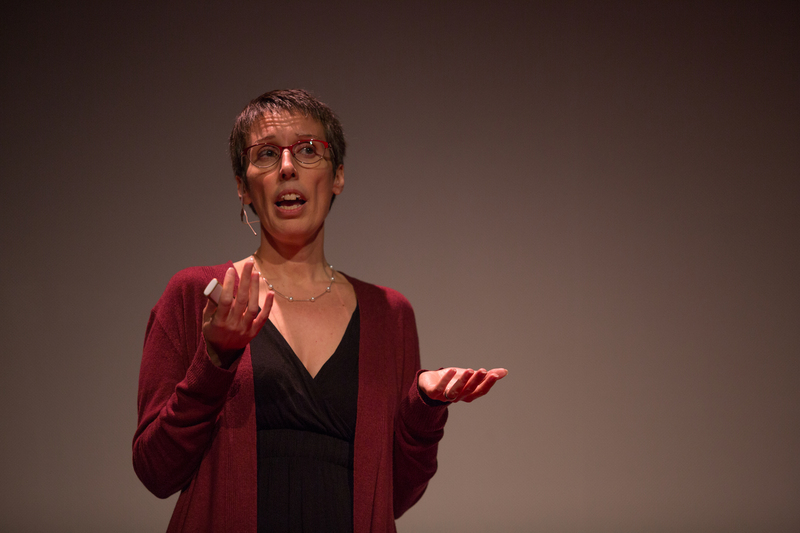 In a national study, 40 % of transgender adults reported having made a suicide attempt. LGBTQ+ people are denied health care and face a disproportionate rate of violence compared to their straight counterparts. There are two, actually. The first is a case of a few bad apples spoiling the barrel and giving cisgender and straight allies a bad name. The second is that some members of the LGBTQ+ community feel it is their event, and if you don’t fall under the umbrella then you have no right to be there. You have to weight your options, do your research and then decide if you belong. Oh, and make sure you don’t go alone. Pride isn’t a spectator event. You play a supporting role, so go with the people you are supporting. So you’ve decided to go to Pride. Here are a few things to keep in mind once you’ve decided to attend a Pride Event. It’s not about you. You are there to support your friend, family, or loved one, but at the end of the day, it is their event. Be respectful. Learn about the rainbow flag and what it represents. Use the correct terminology, and if you don’t know what this is, educate yourself beforehand. Recognize that there are terms that members of the LGBTQ+ community can use when referring to themselves and other members of the community that you cannot. Check your comfort level. Pride is nothing short of spectacular. It might be the only occasion that some members of the LGBTQ+ community get to align their gender expression with their gender identity. Before you go, you need to do a gut check with your level of comfort in regards to sexuality, displays of affection, political positions and all manners of things related. If any of it makes you a bit squirmy, stay home. Know your boundaries. Don’t make assumptions. You can’t tell anything about a person just by looking at them. Ask if you aren’t sure of the correct pronouns to use. Some people at Pride might not be out, or sure if they are coming out, so don’t take photos that have other people in them and share them on social media without blurring them out first. There will be some places at Pride events you don’t belong. Be mindful of them and stay away. Don’t ask inappropriate questions. If you are wondering if a question is appropriate, it probably isn’t. Know your why. You are there to support your friend, family or loved one. Be prepared to defend your reasons for why you showed up beyond that. If you are wearing Pride pins or tee shirts or carrying a flag, know the meaning behind the message you are sending. Be aware of your presence. Finally, remember that you are a guest at their party. While you are welcome there, they didn’t actually invite you. Be a supportive observer, keep an open mind, and behave appropriately. And yes, it’s okay to have fun. Subscribe to get my latest content by email, and I'll send you FIVE tips to being a good LGBTQ ally: because it can be a little overwhelming and sometimes you just need to know where to start. Thank you so much for this information, Beth. So much. You are so welcome. Let me know if there are any other questions or concerns you have that I could address.